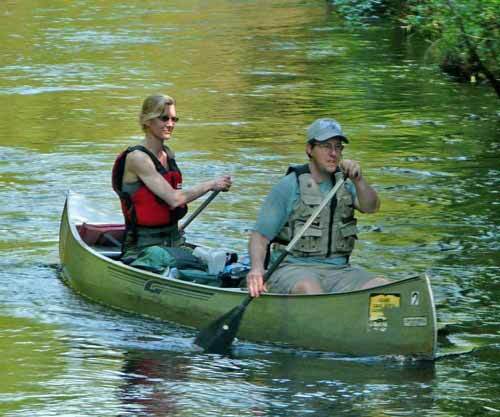 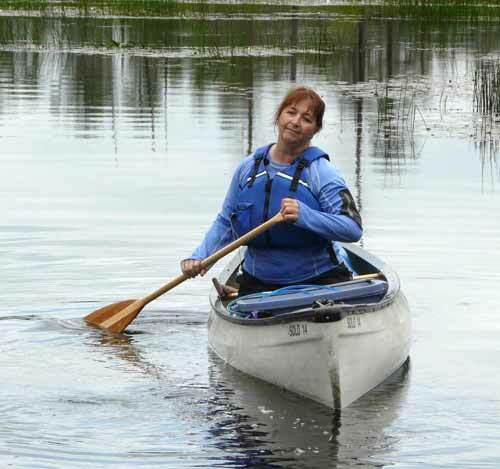 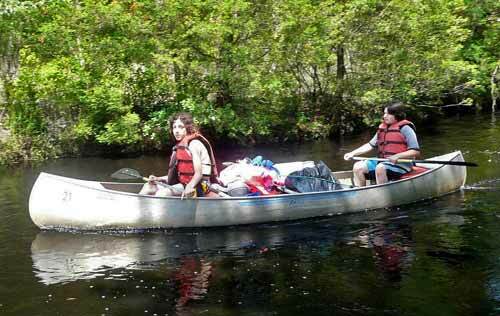 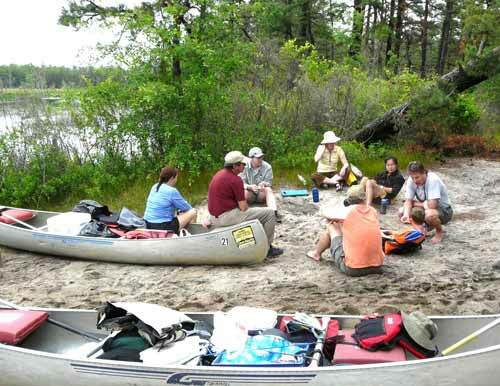 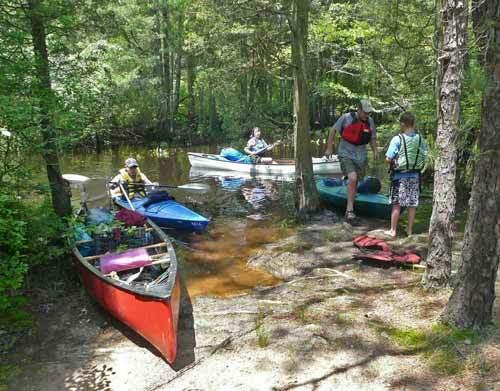 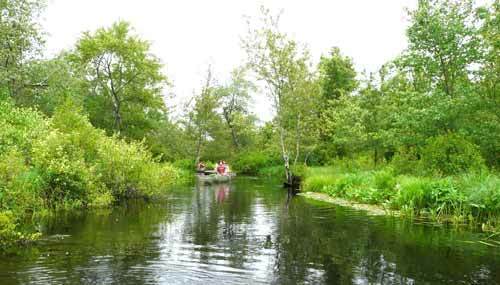 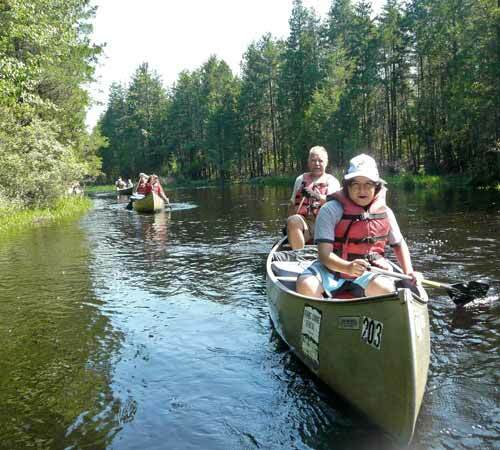 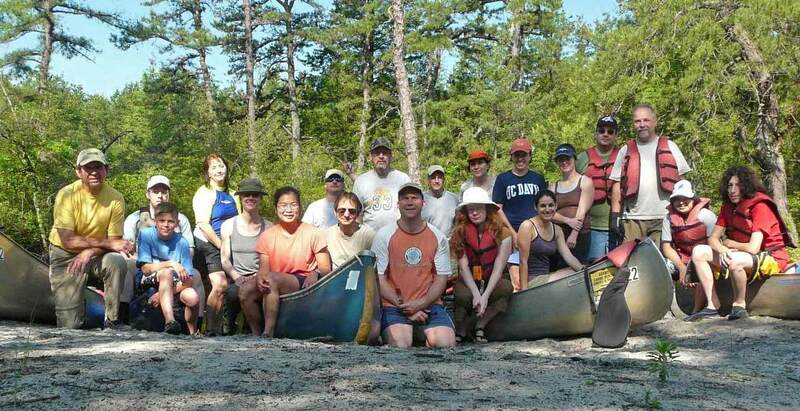 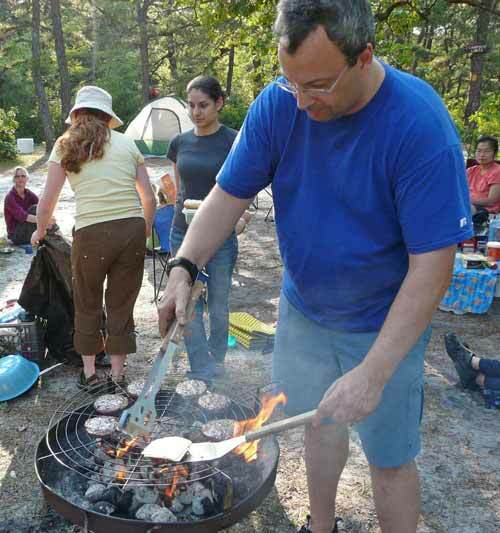 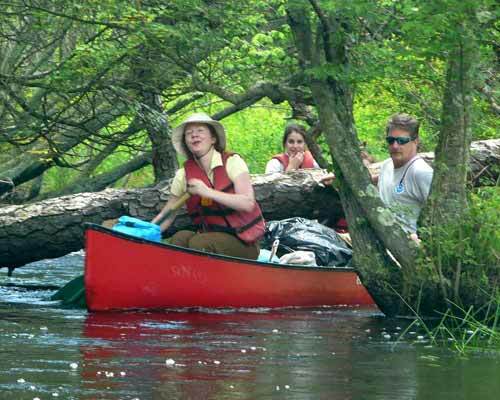 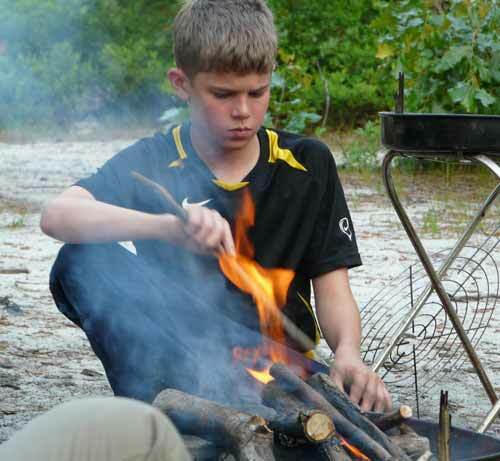 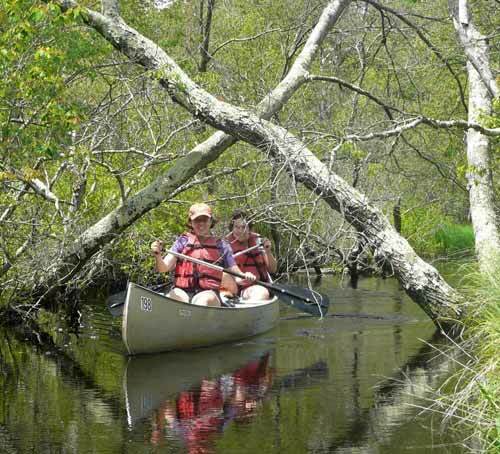 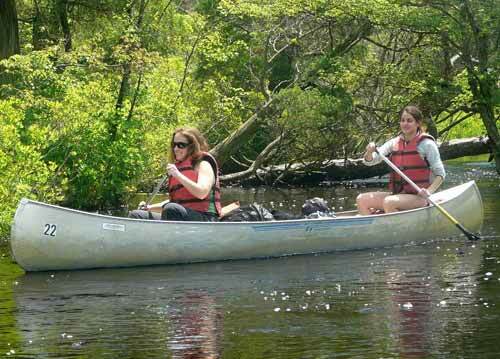 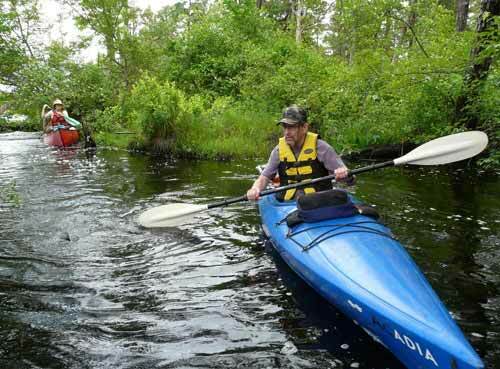 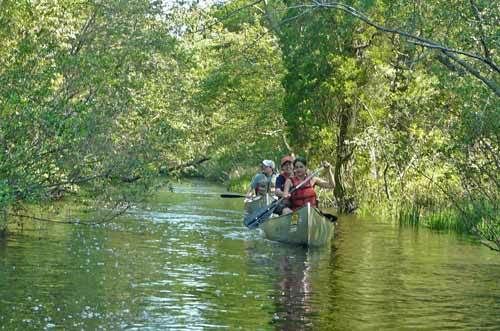 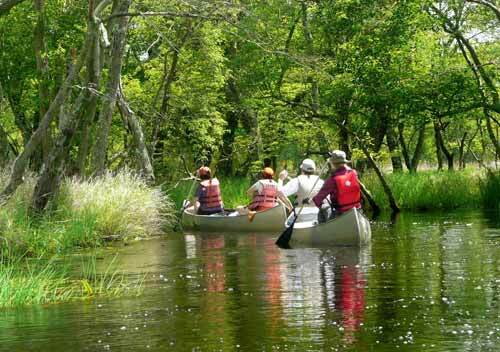 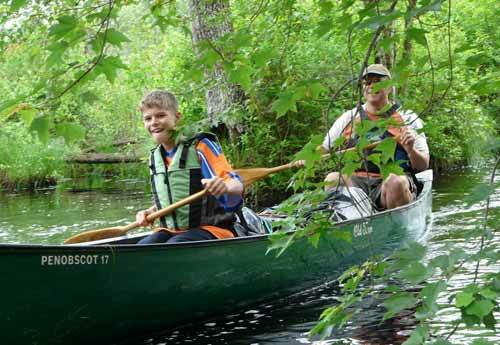 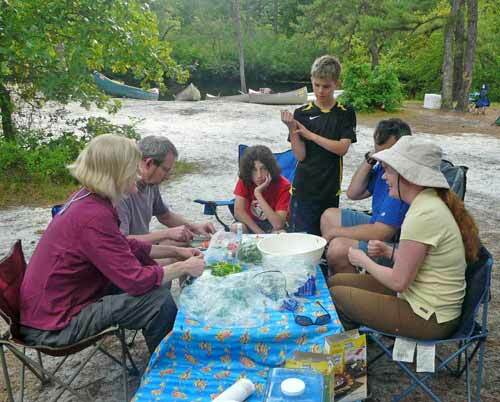 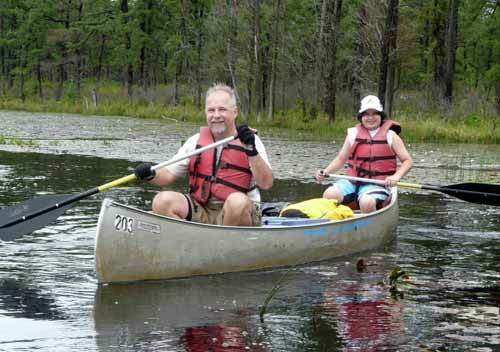 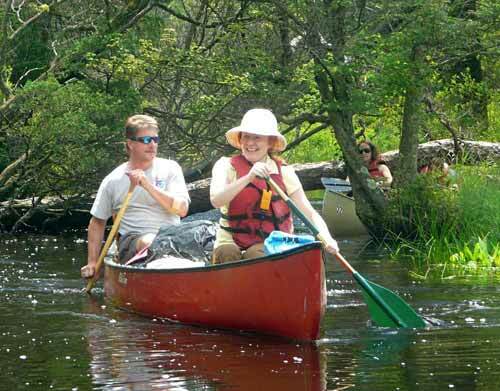 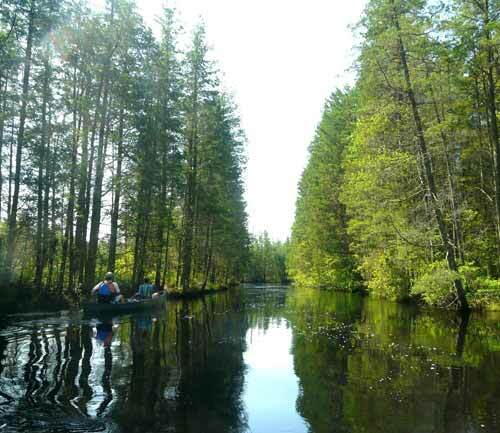 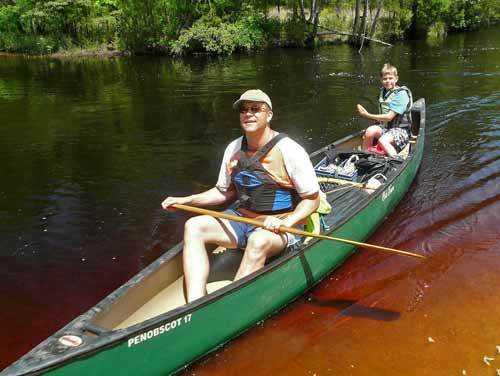 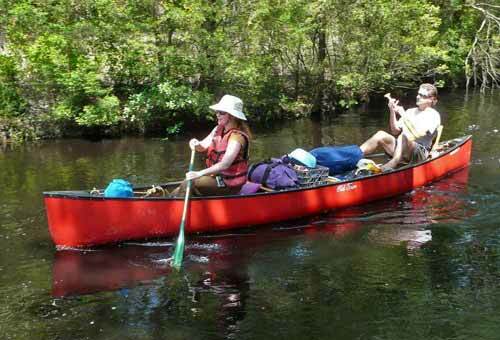 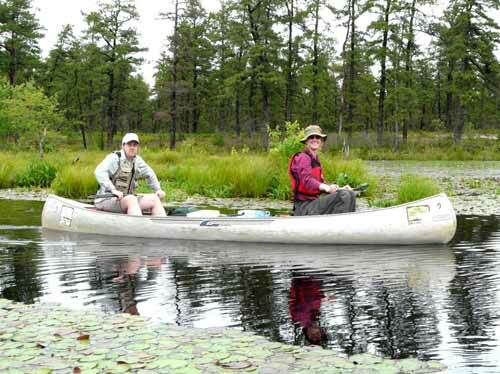 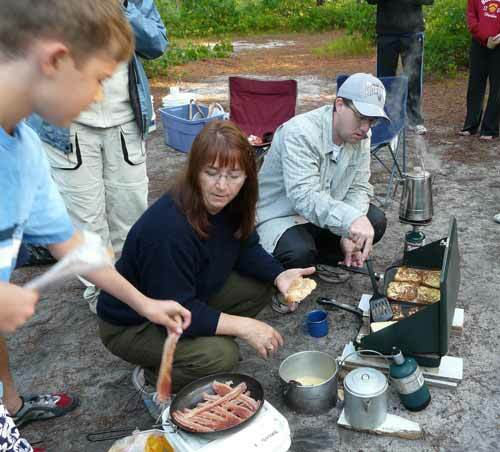 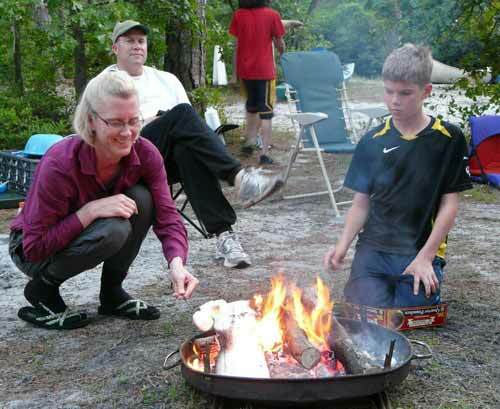 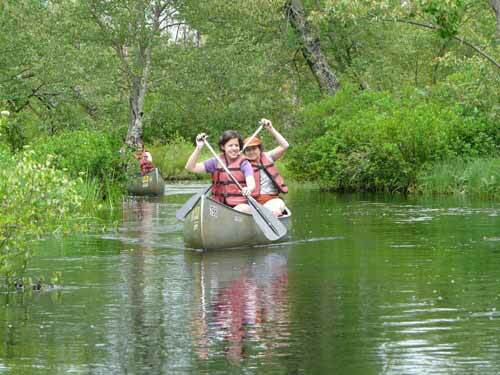 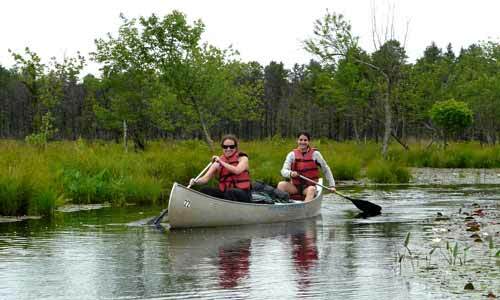 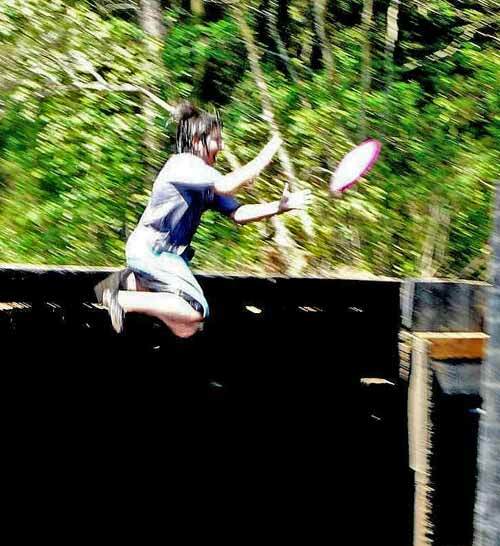 Mullica River canoe camping trip in the NJ Pine Barrens, June 6-7. 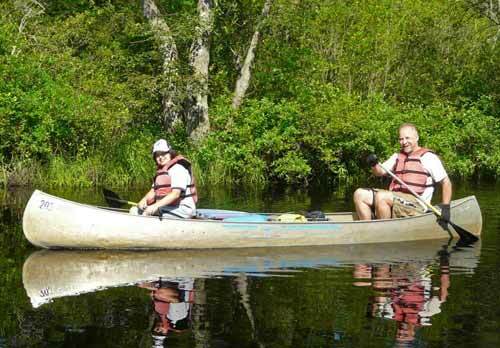 Rich Pace led and took these photos. 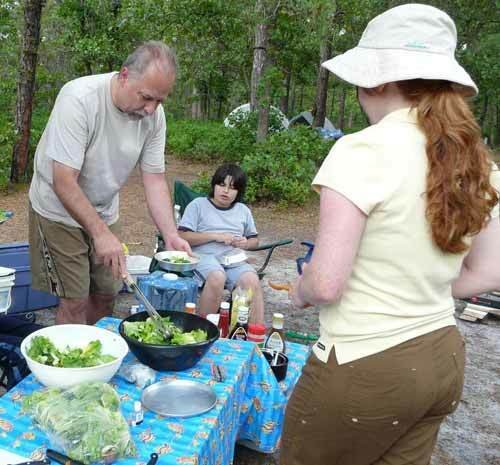 Click this thumbnail for a bigger photo. 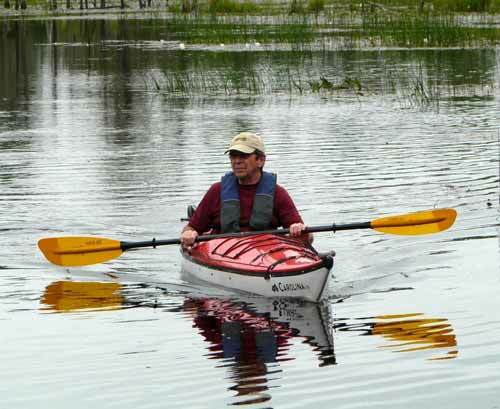 Opens in new window.